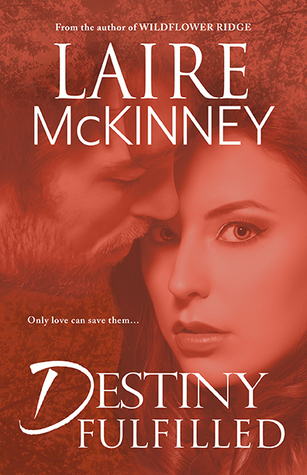 #BookBlitz #GuestPost & #Giveaway for Destiny Fulfilled by Laire McKinney!! @Laire_McKinney #Fantasy #Romance @XpressoTours #books #booktour #WIN #booklovers | Stacking My Book Shelves! 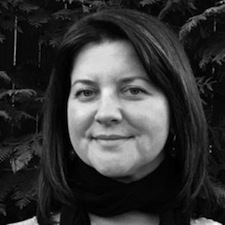 Thank you Laire for these tips, particularly 9 & 10, we are mere mortals after all!